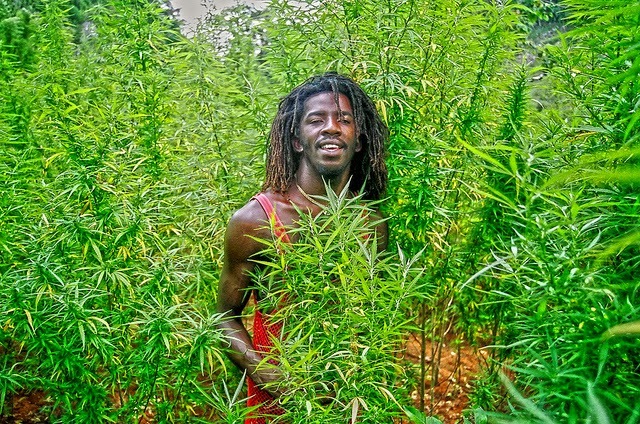 We have talked about Jamaica wanting to legalize cannabis, just as other countries are doing and it seems that this has finally happened, as the Jamaican government, has now decided to decriminalize the possession of small amounts of marijuana, which is a huge step towards the legalization of this herb. 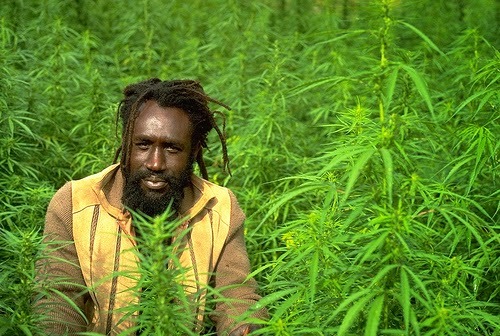 Mark Golding, who is the Minister of Justice in Jamaica, announced today that the "Dangerous Drug Act" in Jamaica, will be changed this summer and that one of these changes, will include the decriminalization of marijuana. The Prime Minister of Jamaica, Portia Simpson Miller, decided that this was going to happen since June 2nd and he told the press, "Cabinet approved certain changes to the law relating to ganja. These relate to possession of small quantities of ganja for personal use, the smoking of ganja in private places and the use of ganja for medical-medicinal purposes. Approval has been given also to a proposal for the decriminalization of the use of ganja for religious purposes. The new changes, will allow people to have up to 57 grams or two ounces of cannabis on them, without any problem. There will be some restrictions as to where people can smoke this herb and who can buy or sell it, but as said above, this is a huge step towards marijuana legalization across the globe and we are very happy that Jamaican leaders decided to do this. Please remember to share and like this blog post, so that other people can read about Jamaica legalizing marijuana and to help promote the legalization of this herb. You can also subscribe, to our free newsletter, by leaving us your email in the box to the right and we will keep you informed about other things related to marijuana.